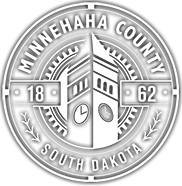 Welcome to the Minnehaha County Highway Department (MCHD)! 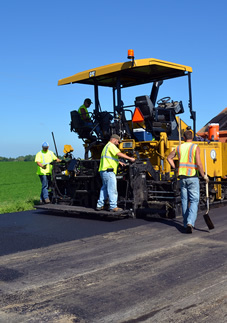 Our mission is to provide a safe, efficient, and reliable highway infrastructure system. Learn more about our Department’s Mission, Vision, Goals and Values here.